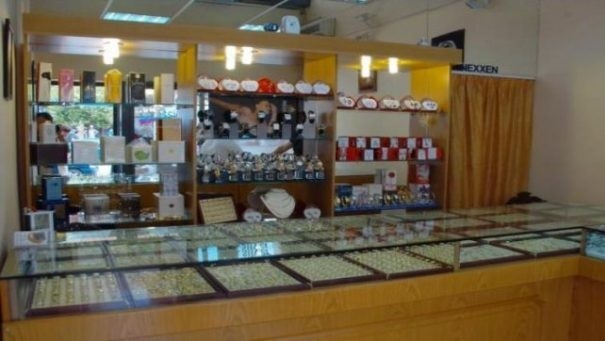 A jewelry store has fallen prey to masks in the early hours of today's morning in the city of Lushnja. Oculus News sources suggest that the theft took place at around 5 am this Sunday, while it is suspected that there were four masked people who committed the robbery. According to the first data, it is reported that the stolen amount of jewelers captures the value of 10 million lek. The police who arrived at the scene started the investigation is working to clear it out as well as identify and capture the perpetrators.